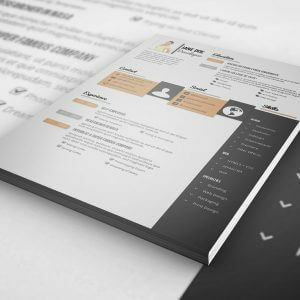 Save $55! 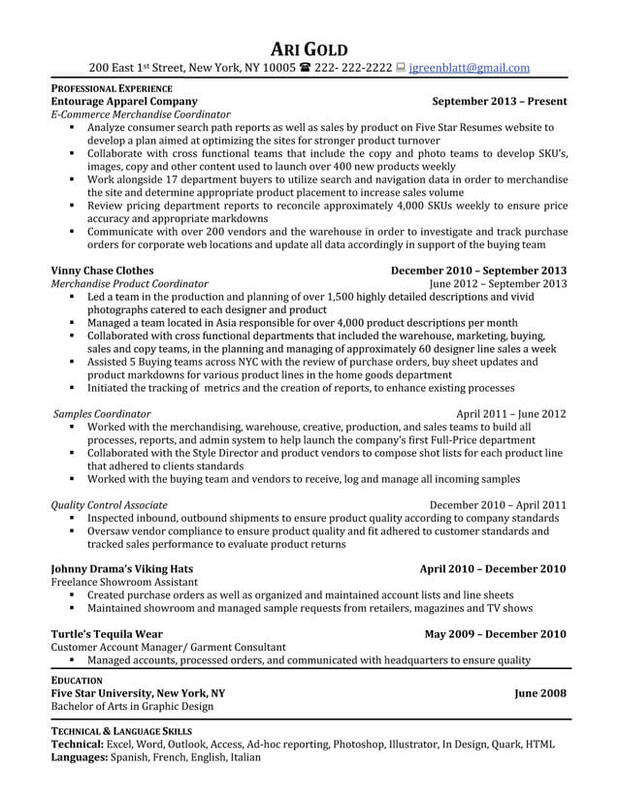 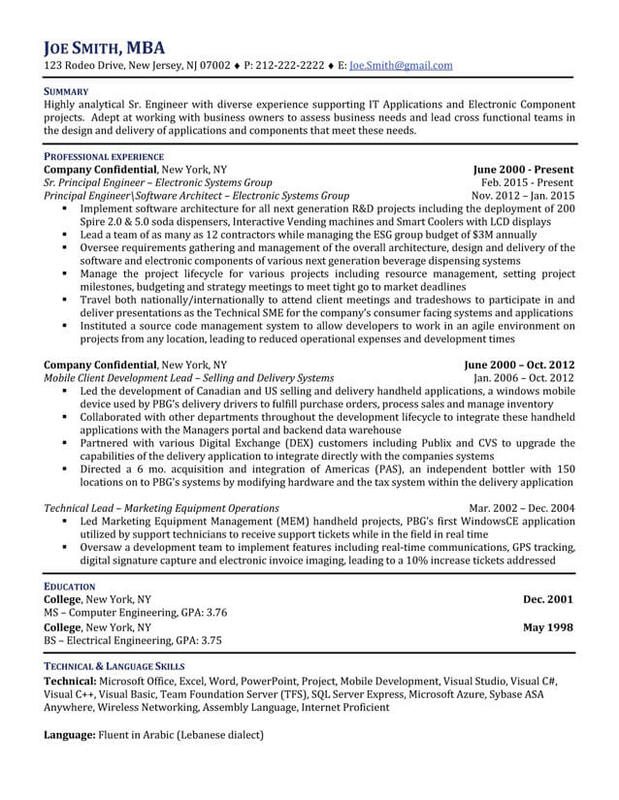 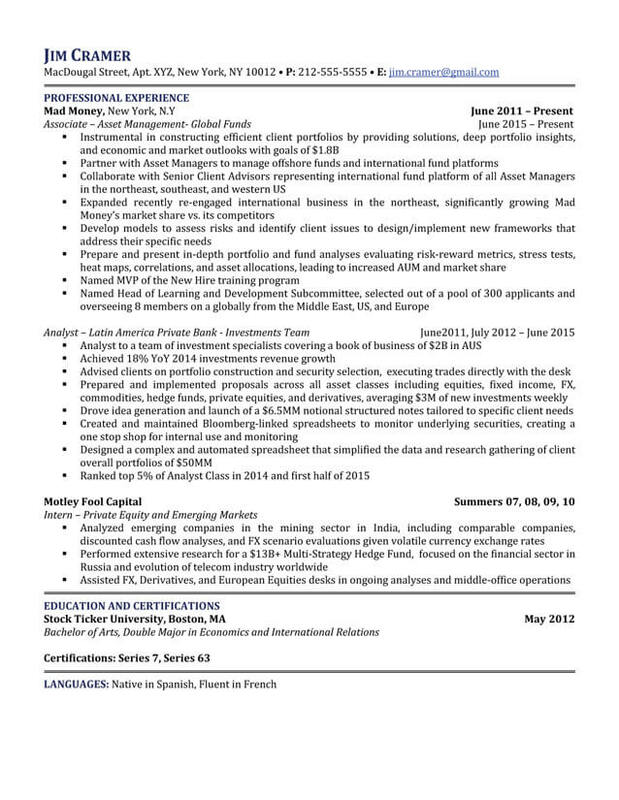 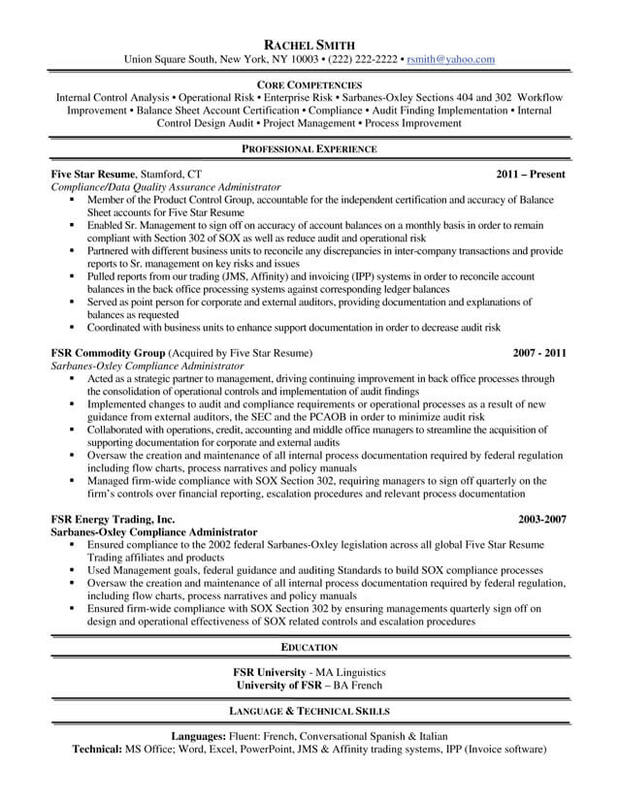 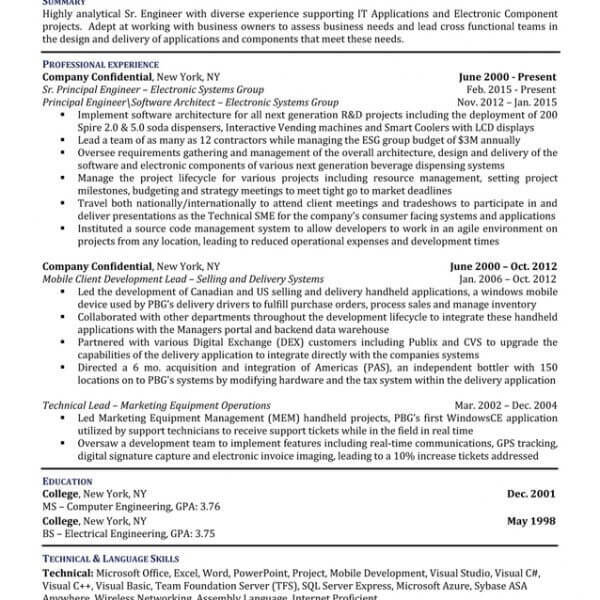 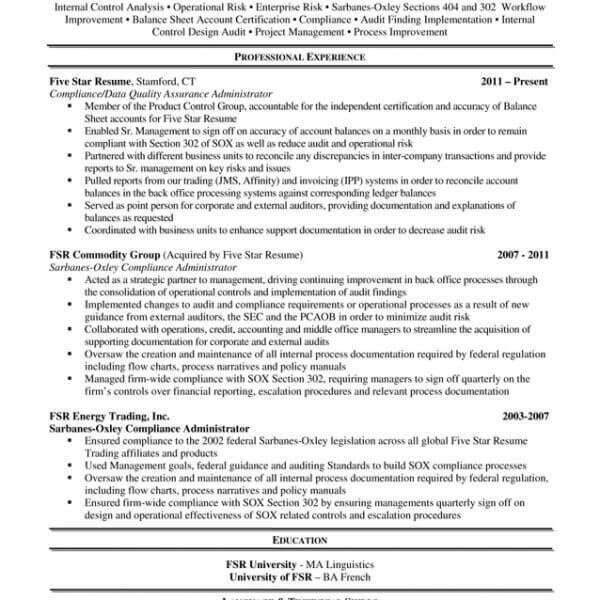 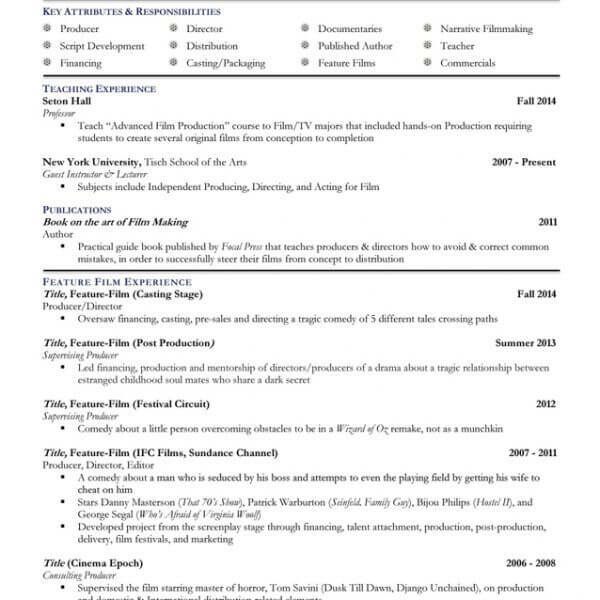 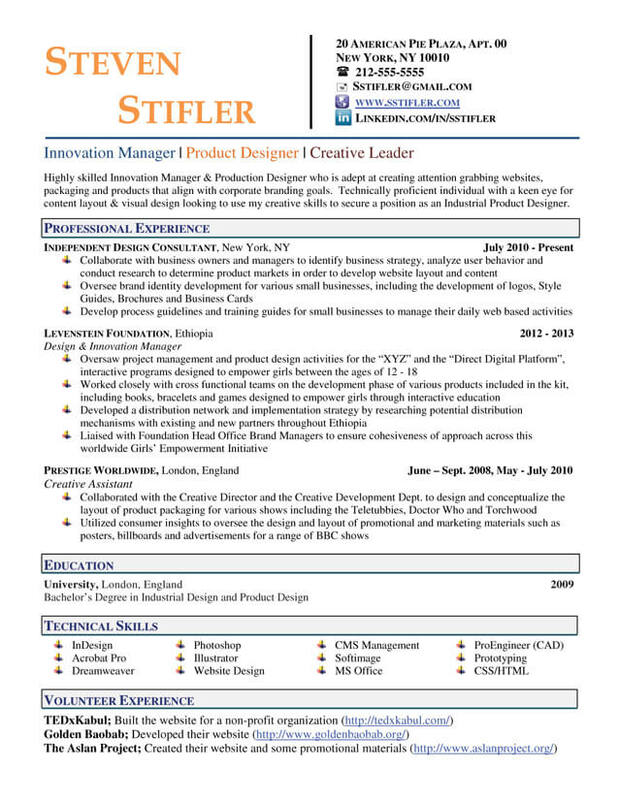 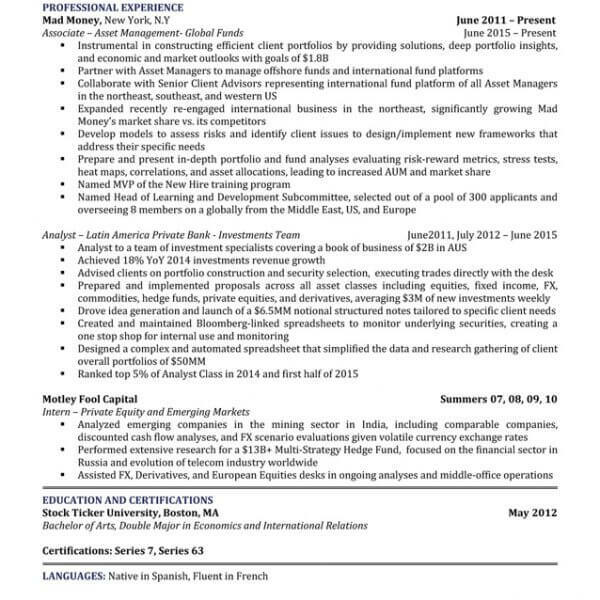 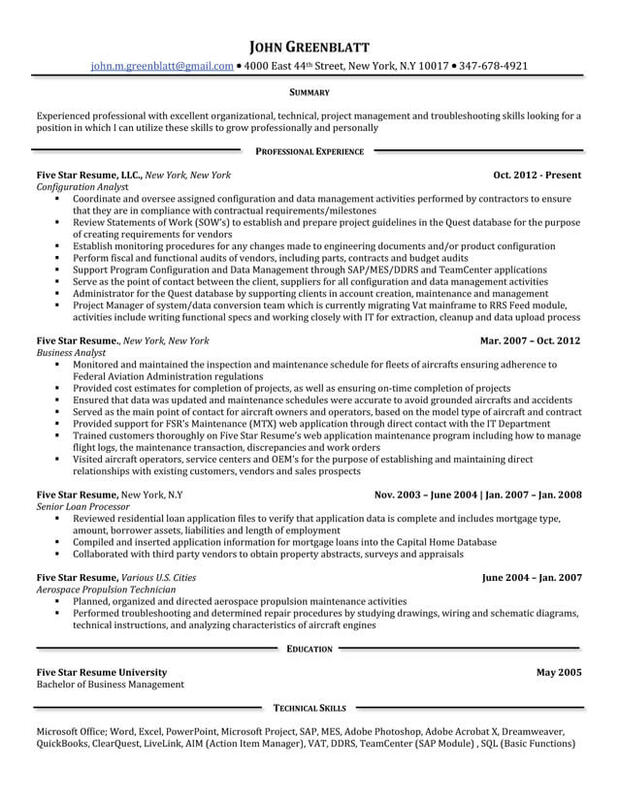 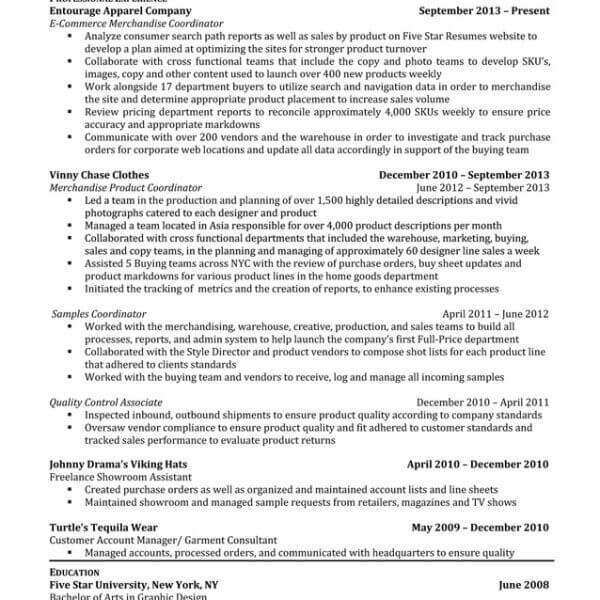 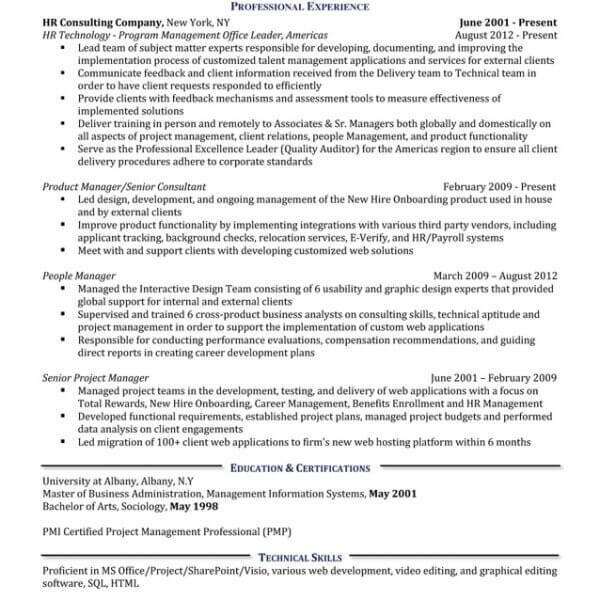 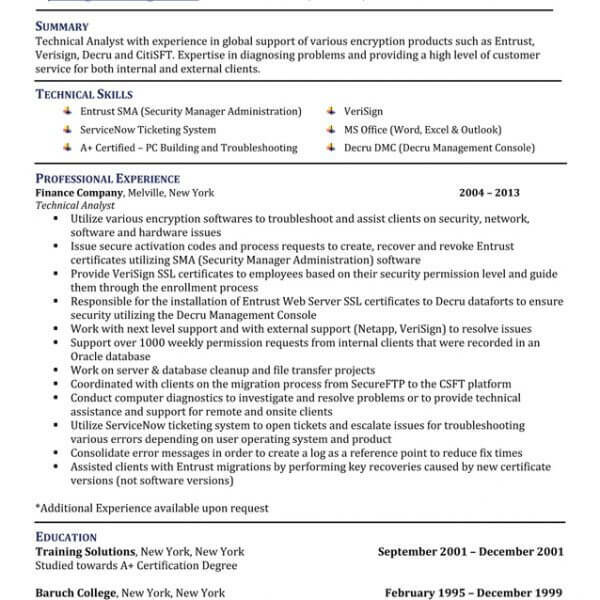 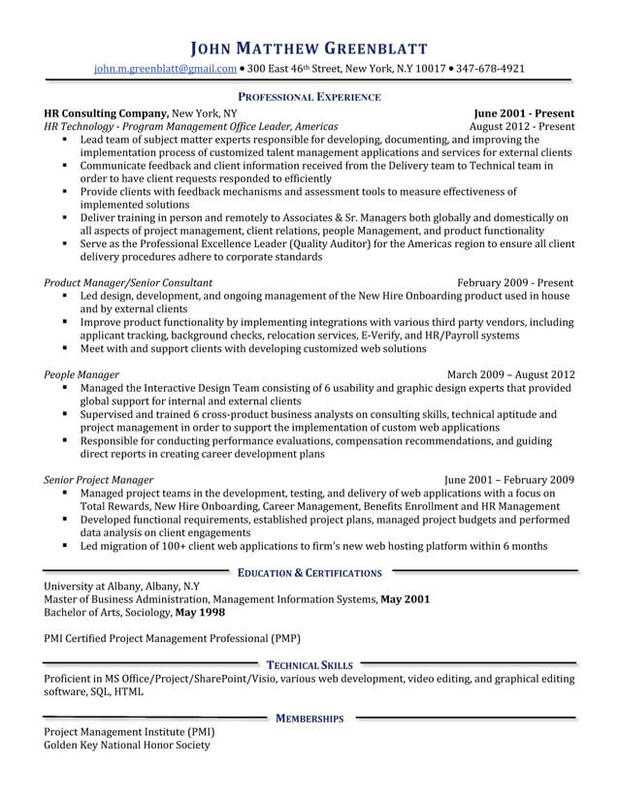 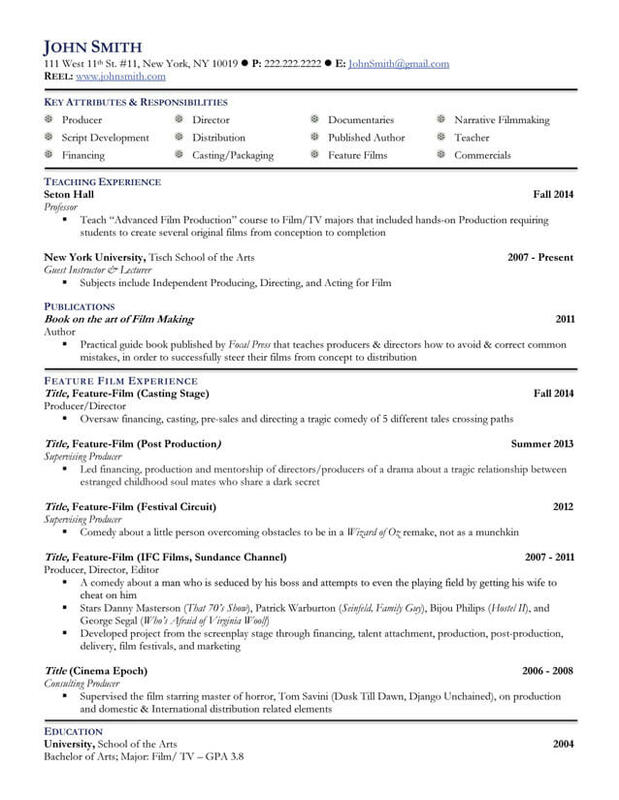 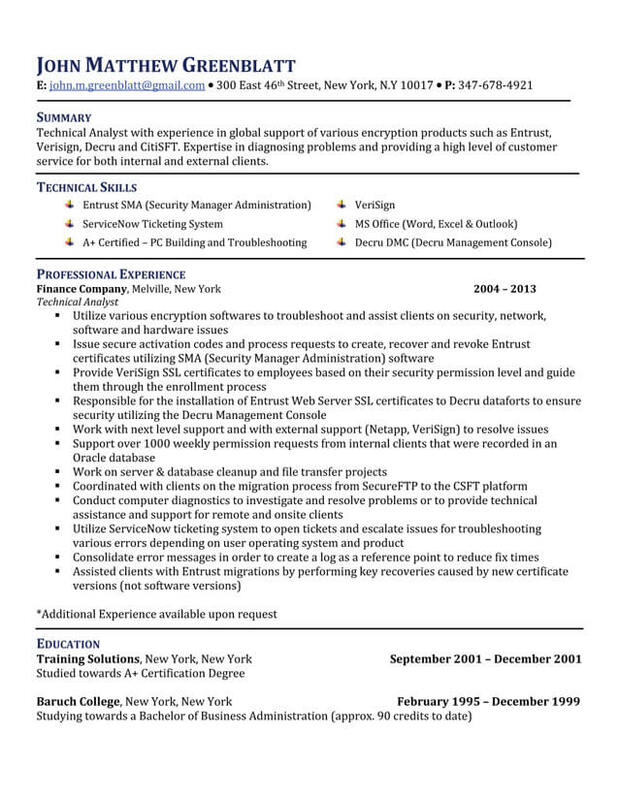 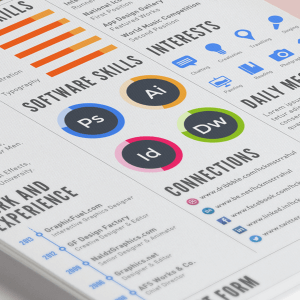 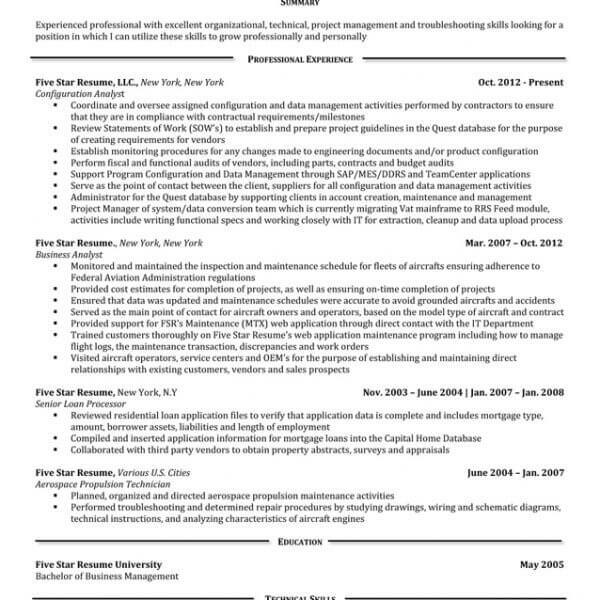 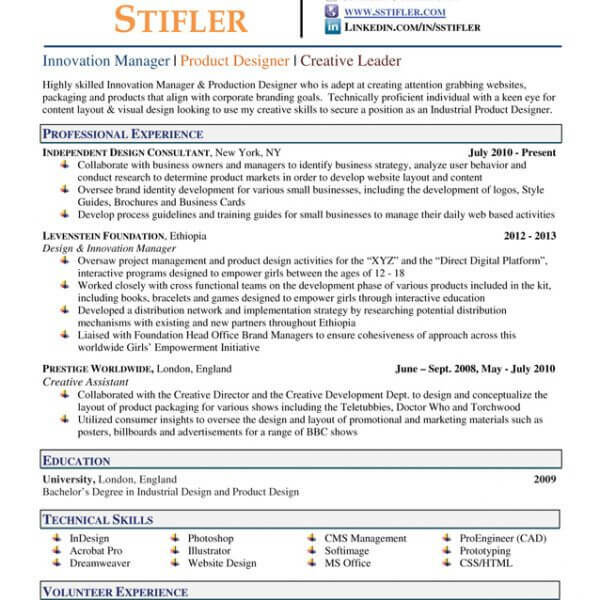 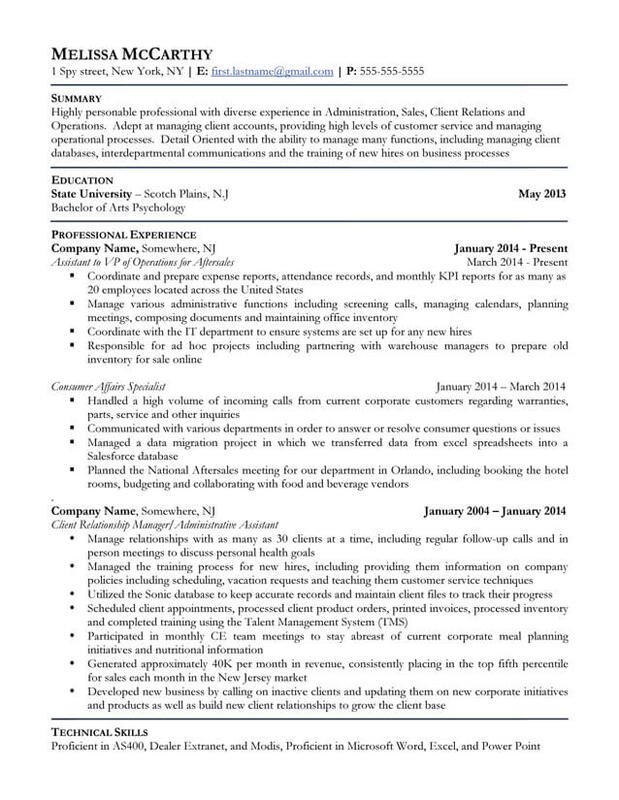 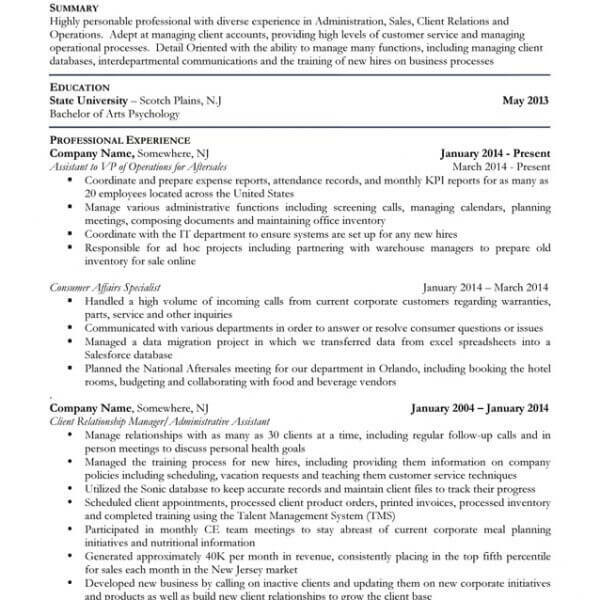 Resume + Cover Letter + LinkedIn Profile. 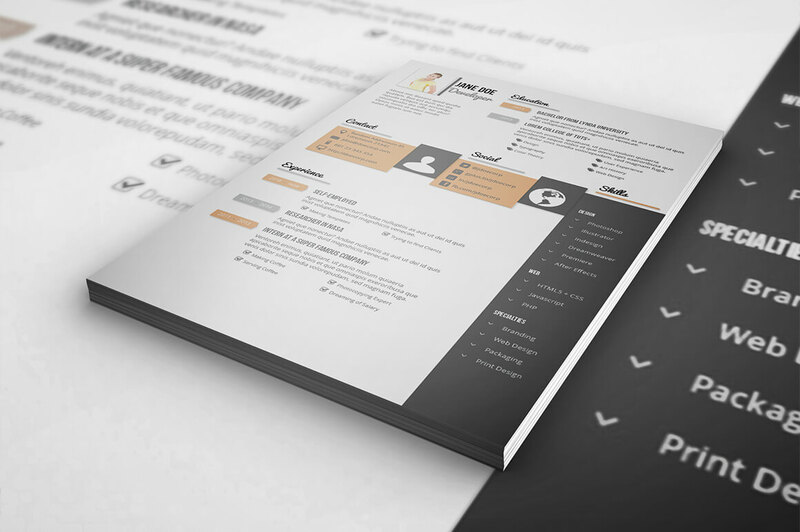 Get all of the benefits of our Professional Resume Service plus much more. 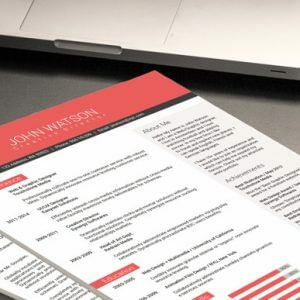 If you want to meet in person at our office located at 276 5th Avenue, add the “In Person Session” fee and we will get it scheduled.